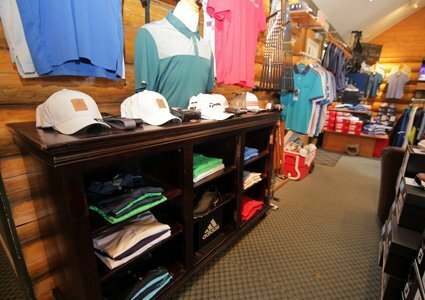 Our Professionals and Golf Shop team members are here to ensure you have everything you need to enjoy your game; from expert club fitting for putters, irons, wedges and the latest and greatest in drivers, fairway or hybrid metals to fashionable yet functional footwear and a wide selection of men’s and women’s apparel. 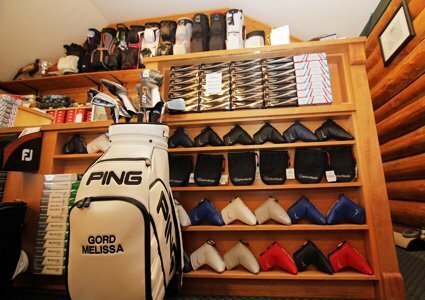 If you’ve forgotten any of the basics: glove, balls, tees or require a set of rental clubs we’ve got you covered. 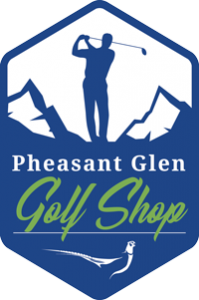 Our selection of quality products teamed with knowledgeable, friendly customer service are the hallmarks of the Golf Shop at Pheasant Glen. 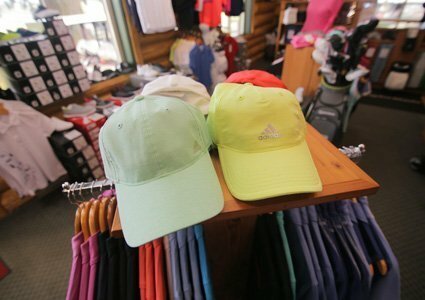 Stylish Hats, T-Shirts and More! 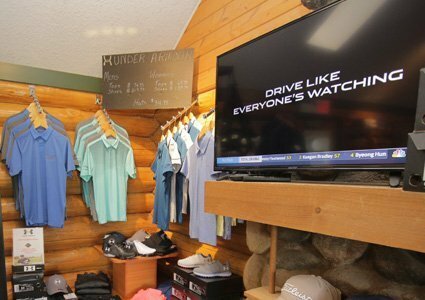 We carry many popular lines in golf attire. Puma, Adidas, Cracked Wheat, Under Armour and Jo Fit for ladies and Puma, Adidas, Travis Matthews, Under Armour for men. 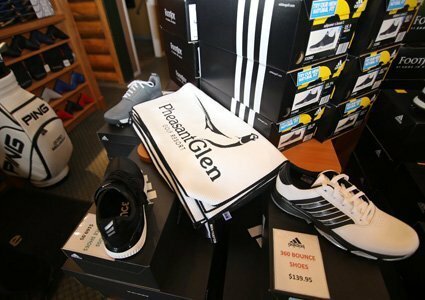 You won’t find a better selection of Adidas, Ecco and FootJoy golf shoes in the mid-island as well as a selection of Scotty Cameron, Taylor Made TP Collection, Odyssey and Ping putters.  Whether you’re an experienced golfer looking for custom fitted irons or a novice buying your first set of clubs, our Professionals are here to properly fit you using state of the art technology and will make sure you get what’s best for you and that you are satisfied with your selection. 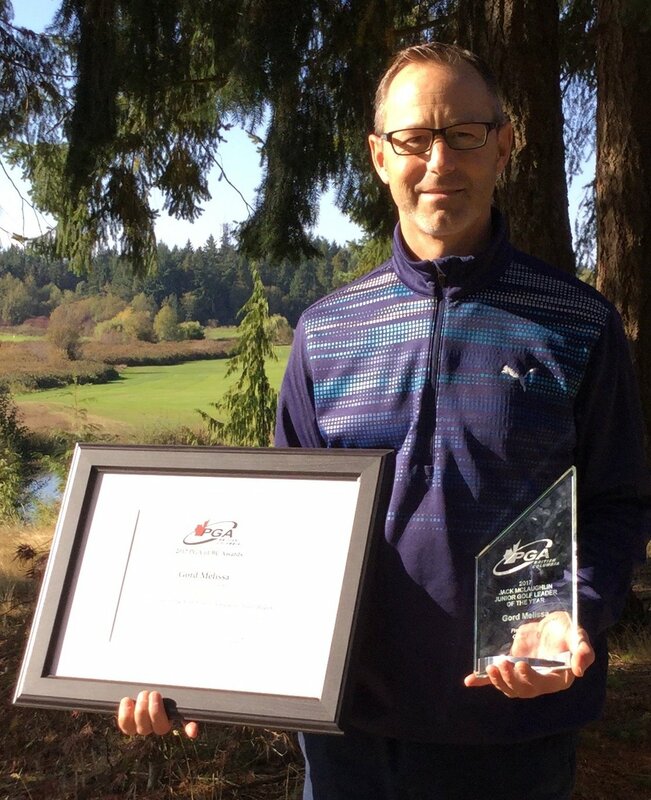 Ping, Titleist, and Taylor Made are all available along with the expert guidance of our team.